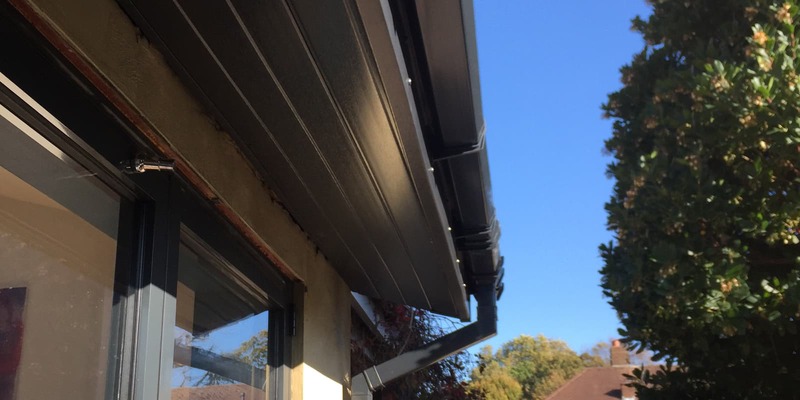 Receive a vast range of UPVC fascia and soffit replacements and rainwater solutions that are maintenance-free and resistant to alkalis, acids, and pollutants. Serving all areas including Egham, Weybridge, Walton, Richmond, Twickenham, Ascot and surrounding local areas, our versatile fascias and cladding are not only leak and maintenance-free, but also dramatically improve the appearance and value of your home. Renew your age-old fascias and soffits with our new, aesthetically pleasing rainwater systems. Find out from our expert team that are on hand to guide you through the best type of fascias, soffits, and cladding to choose from in the wide range of colours and designs we have available. Our versatile UVPC rainwater solutions won’t crack or discolour. UPVC fascias and soffits are available in black, brown, or white. We are also able to source a wide range of wood effects that give the appearance of timber. Is Your Area Covered by Us?